After graduating with a Bachelor’s Degree in Accounting, Mark spent 7 years in public accounting before beginning his 25 year career as controller for Breitbach Construction Company. Mark’s contributions to Breitbach include strategic and financial planning. Mark and Breitbach Construction became TBG members in 2004. Their choice to join TBG was based on stability of our workers compensation premiums and the desire to gain a partner to help manage all aspects of workers compensation insurance. 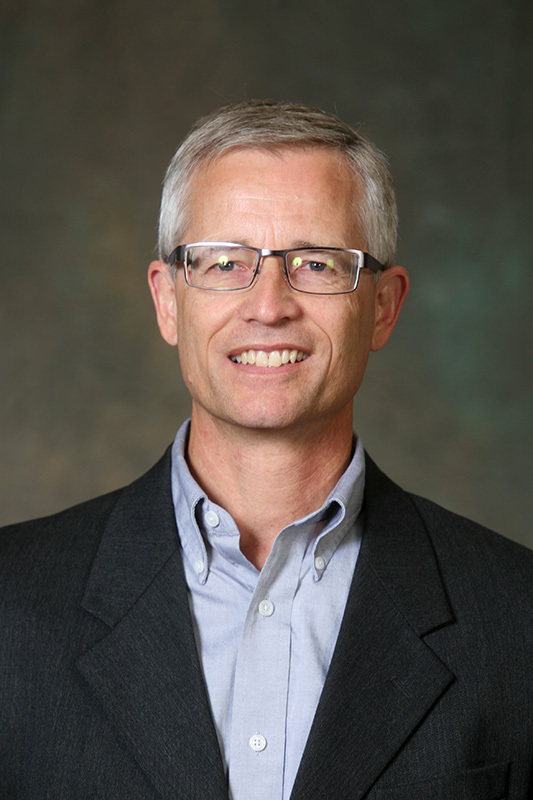 In addition to being a board member of TBG, Mark is also chairman of the MN/North Dakota chapter of Associated Builders and Contractors and serves on the board of the Central Minnesota Credit Union. When he’s not in board meetings, Mark and his wife, Karen, enjoy spending time at their home on Little Birch Lake with their daughters and grandchildren.